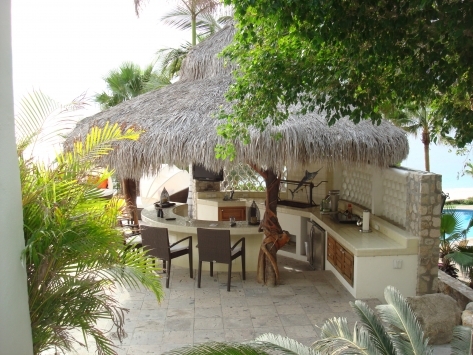 This expansive compound sits on one acre of a soft, sandy beach within the exclusive PalmillaResort. 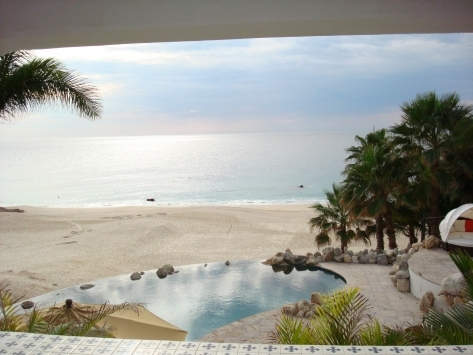 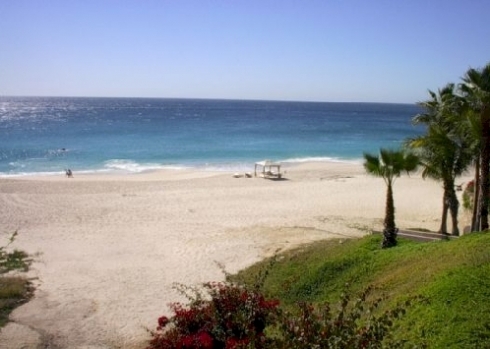 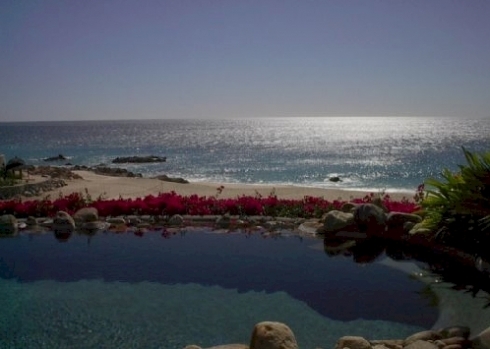 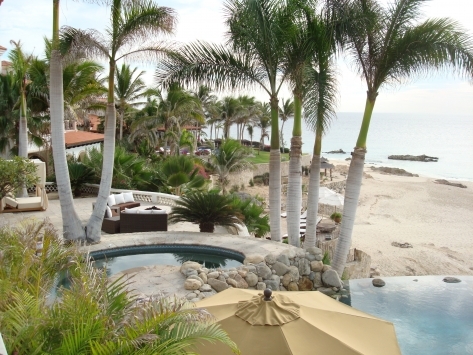 The grand backyard encompasses two pools, a spa, an outdoor kitchen casitas and a fire pit. 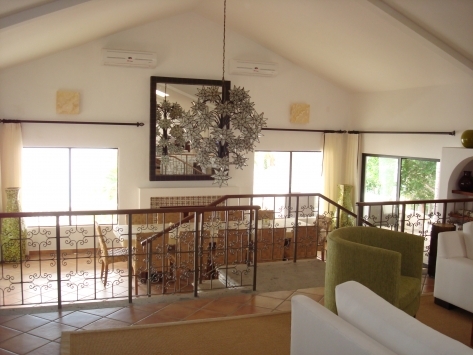 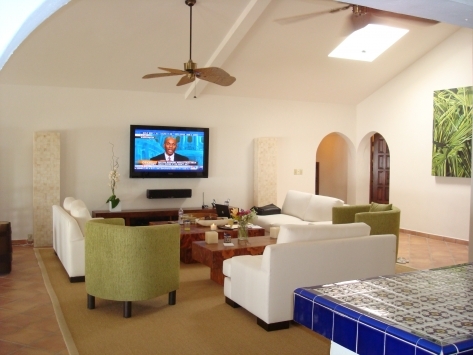 The main residence offers six luxurious suites plus staff quarters.